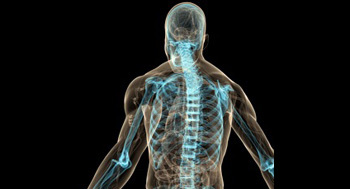 Since completing his pain management fellowship at the Cleveland Clinic in 1993, Dr. Hanna has been offering state of the art pain treatment for all painful conditions, including intractable low back pain, performing over 7,000 radiofrequency ablations (RFA) with great success. 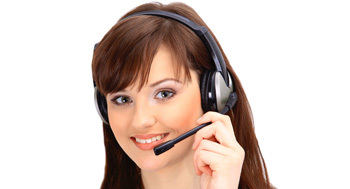 Come see if RFA is right for you! 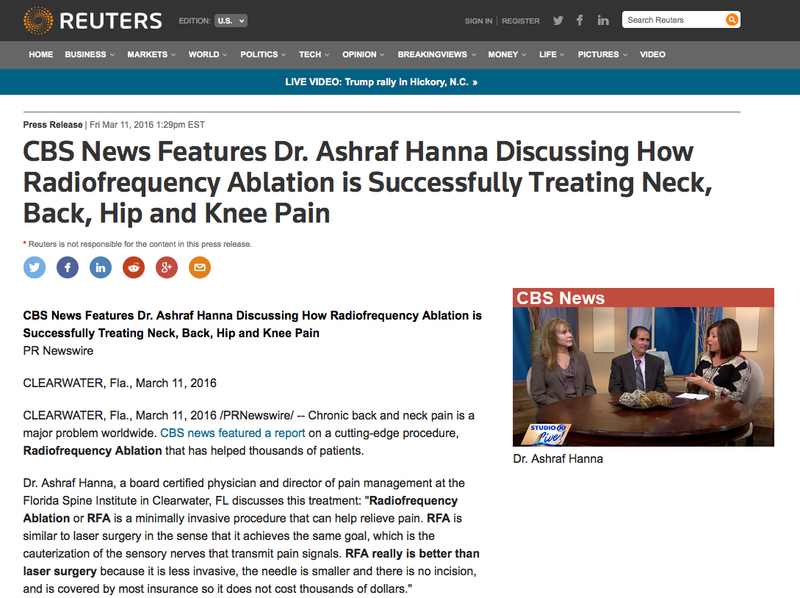 Dr. Ashraf Hanna and guest Janet Helms discuss how radiofrequency ablation is helping patients with neck, back, hip and knee pain. 2250 Drew St,Building 4, Clearwater FL 33765.